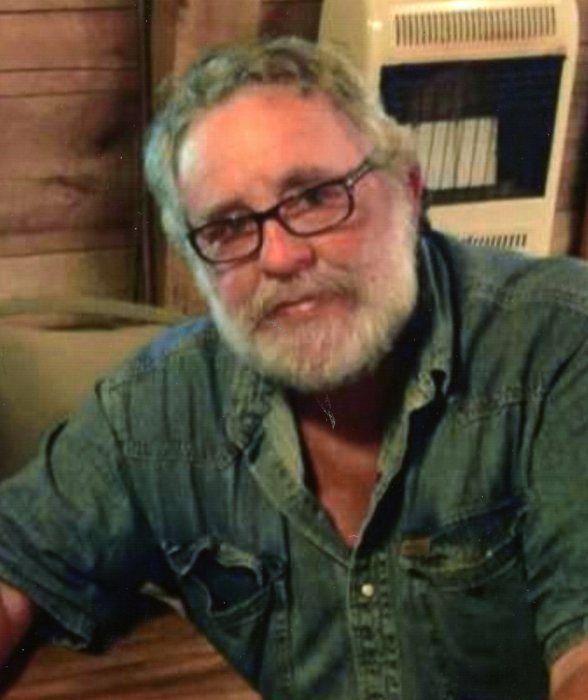 Michael “Mac” R. McDonald, 72, of Frankfort, passed from this life at 11:30pm on Sunday, January 20, 2019 from complications following a stroke he suffered in September 2017. He was born on June 28, 1946 in Ross County to parents John F. and Doris J. Ackley McDonald. He is survived by his loving wife, Christy, mother Doris J. Ackley McDonald, daughter Stephanie (Dean Bethel) McDonald of Frankfort, son Nick (Amy) McDonald of Frankfort, sisters and brothers-in-law Ronda Kinnamon of Chillicothe, Shaune (Andy) Anders and Becky (Michael) Boyle of Chillicothe, brother Gary McDonald of Frankfort, granddaughters Mallory (Casey) Wood who lovingly helped care for him, Jessica (Ronnie Guysinger) McDonald, and Anna (Noah Daniels) Martin, great-granddaughter Maggie Jean Wood, mother-in-law, Norma Wisecup, aunts Sue McDonald Ritenour, Phyllis Bossert, and Thelma Black, several nieces and nephew, special niece and nephew Adrienne Hutchins and Joe Young, and his best friend Wayne DeWitt. He was preceded in death by his dad John McDonald, infant grandson, Jacob Dean McDonald and brother-in-law Jack Kinnamon. Mac was a United States Army Reserve veteran having served during Vietnam and retired from Mead Corporation after 40 years of service. He was a founding member of North Fork Deer Camp Association where he spent many hours helping to build and maintain. He will be missed by his brothers at Little Buck Lodge. He had a love for nature and loved to work the land, no matter how big or small, and share its bounty as his love for cooking would tell. His family wishes to give special thanks to Hospice at National Church Residences and his care team, Melissa, Tori, and Chaplain Billy. In keeping with Mac’s wishes cremation will take place. A time for friends and family to gather will be held on Saturday, January 26, 2019 from 1 to 4pm in the EBRIGHT FUNERAL HOME, Frankfort. A Celebration of Life will be held immediately after at the Little Buck Lodge, 2027, Mallow Rd, Frankfort OH 45628. In lieu of flowers memorial contributions are suggested to Hunt4Hope.Org, 2150 Star Dr, Wooster OH 44691, which is an organization that helps youth with disabilities to hunt.